Akashic Knowing School of Wisdom is part of the ancient Mystery Schools of Wisdom, which are alive and continually evolving. We have been divinely guided, at this time on earth, to simplify the mystery of this divine realm; and teach mankind to access the Akashic Record for everyday use in all areas of business and life. Akashic Knowing School of Wisdom is a living expression of such guidance. 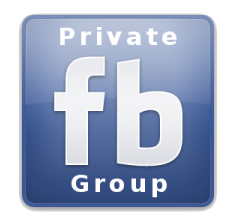 The tools we offer allow for direct access to the Akashic Record. Please know that these are simple tools to take the mystery out of accessing soul information – but they retain their sacredness and power. Understand that these tools must be used with intention, integrity, love and compassion. The ability to access the Akashic Record is one of the most powerful tools available on the planet today. 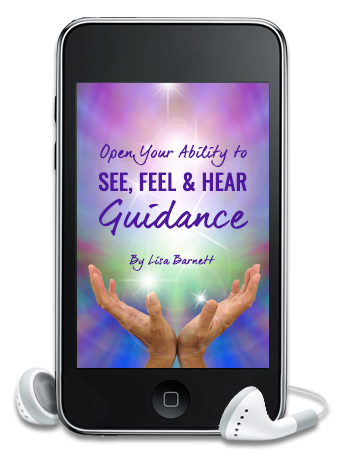 Practice exercises so you feel secure that your Guidance is coming from the Akashic Record Keepers. 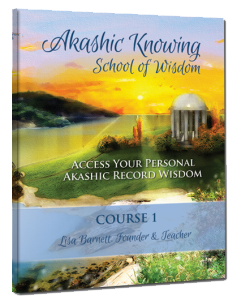 In this pre-recorded session you will receive answers to the most commonly asked questions that new students of the Akashic Record have asked over the years of Lisa’s career as a Teacher. This session will illuminate the nuances of the Akashic Records, create trust and confidence in your work, and deepen your ability to access Soul wisdom from the Akashic Records. 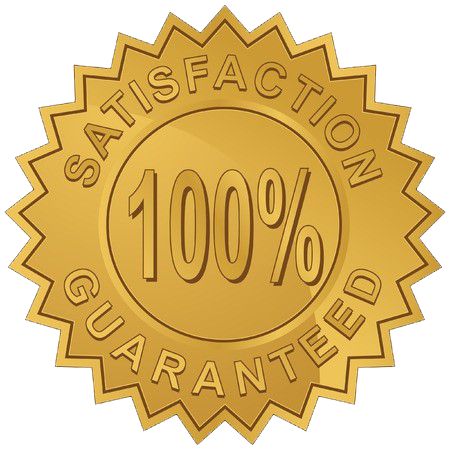 You will also receive energy clearing during the session. Do you know which thoughts and feelings are yours and which one come from someone else? Have you thought that you don’t have the best boundaries with people but you don’t know how to create them? It is very surprising to know that for most people 60-90% of their emotions & thoughts aren’t even theirs. By clearing your energy field and filling yourself up with your “personal best” energy, you can claim your own feelings and find your way in life with your true desires, not someone else’s. 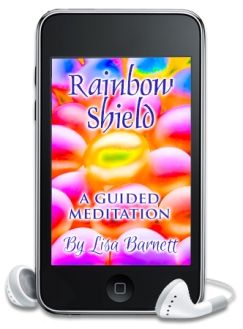 We add a natural protective rainbow shield so you are clear and safe as you travel in the world every day. 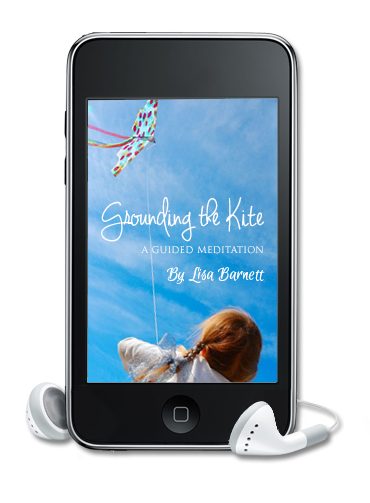 When you complete this guided meditation, you will have a clear energy field, from the inside out and this will allow you to be guided and protected as you take your next steps. 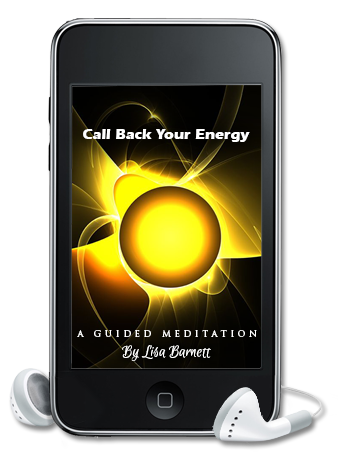 Without building walls, you will also be guarded and solid, like a beautiful Golden Egg.Try this meditation everyday for a week and you will see your world change around you as you claim your Souls energy and purpose. Do this meditation daily and see how much easier it is to create and manifest new ideas in your life. 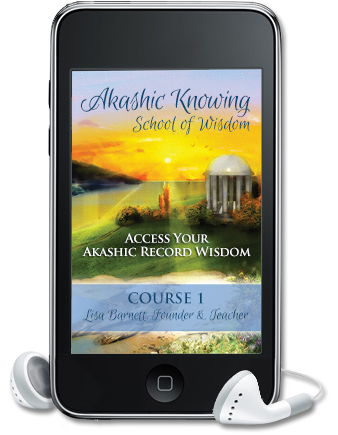 "You will learn to access the Akashic Records in this Course 1" or you'll receive a Refund!